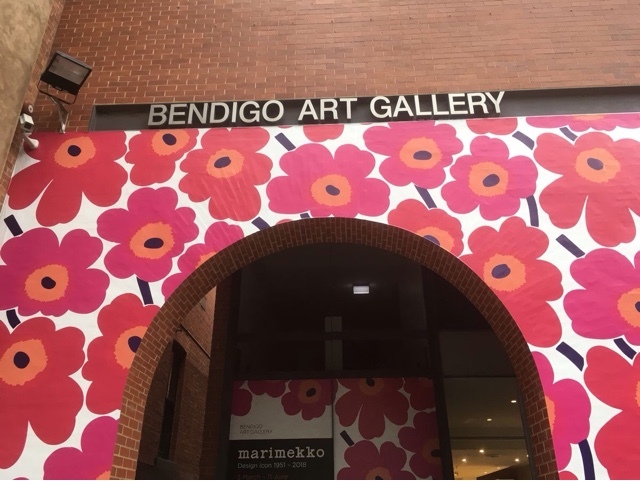 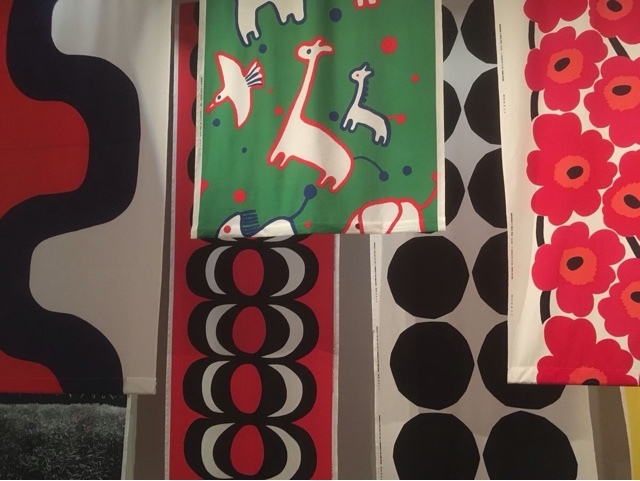 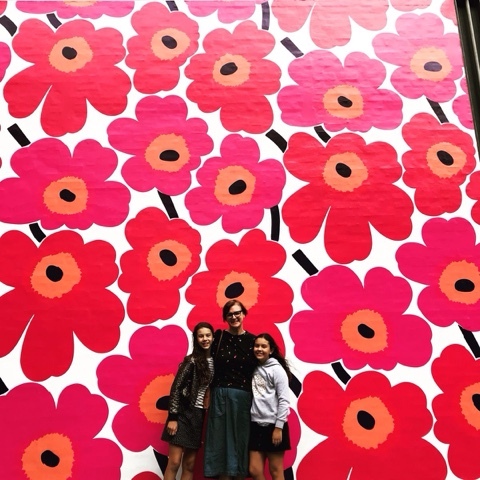 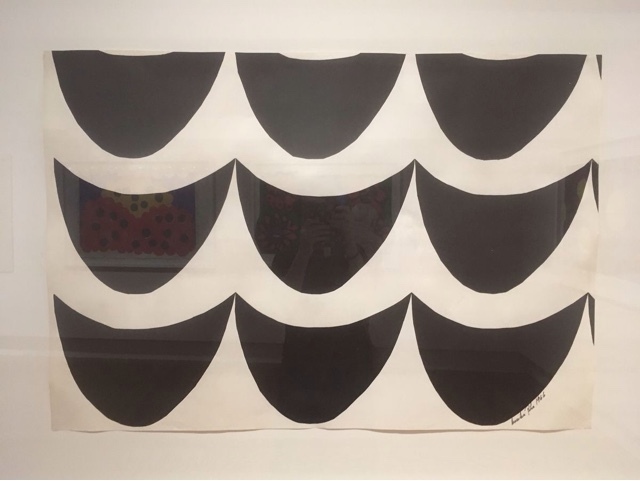 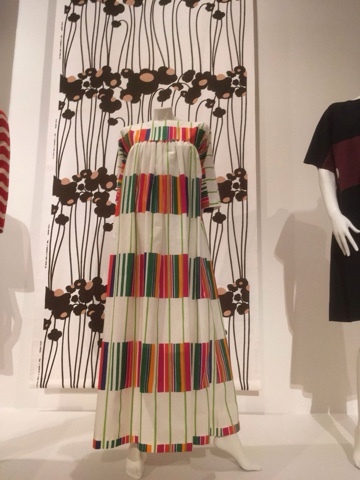 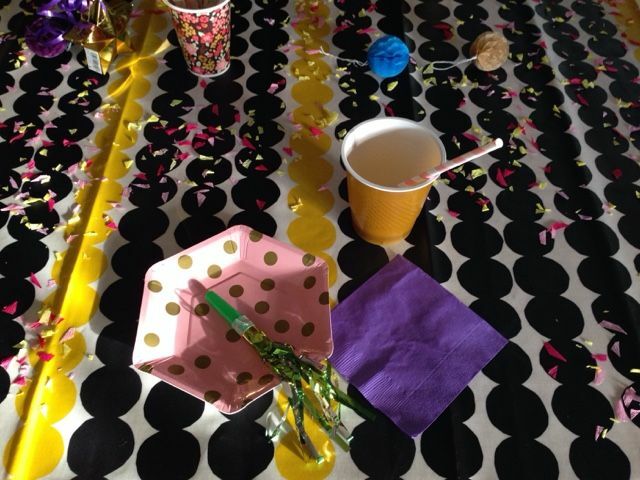 Yesterday I had the pleasure of visiting Bendigo Art Gallery's current Marimekko retrospective. 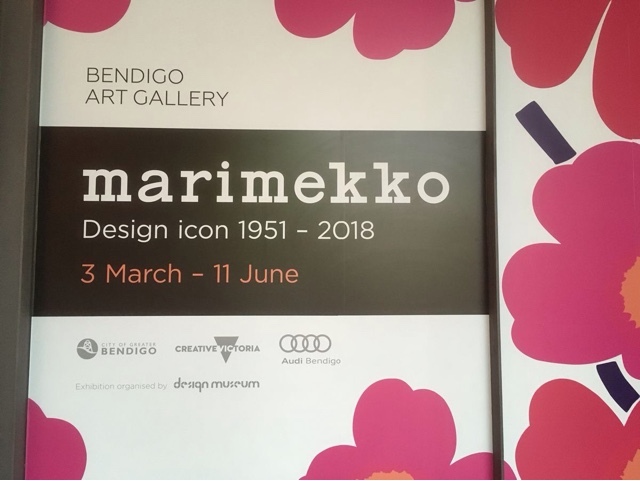 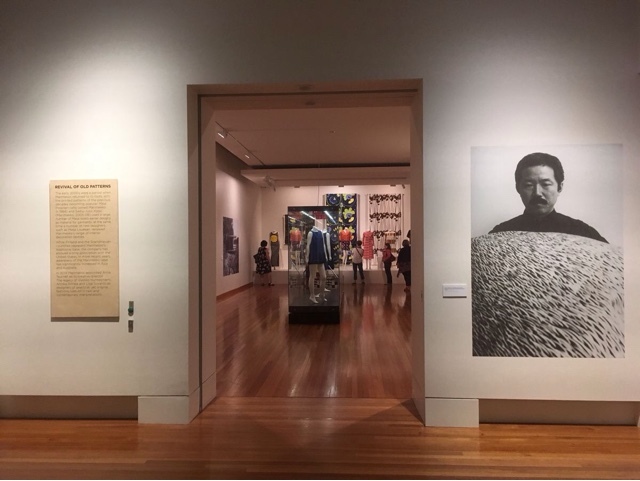 It was fantastic and bravo to Bendigo Art Gallery for being so forward thinking to see that an exhibition like this is exactly what draws people to travel to a regional town to attend! 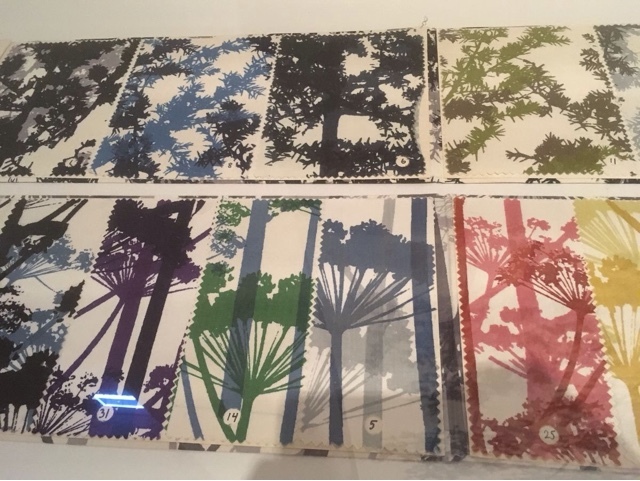 My favourite part of the exhibit was the linocuts that made up the prints. 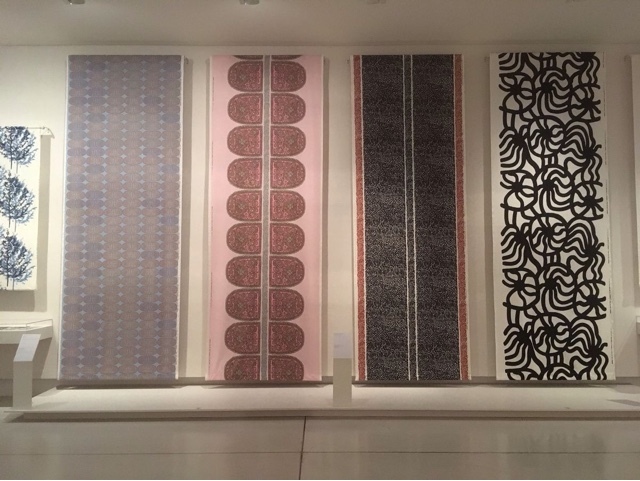 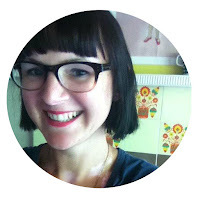 I loved the chance to get up close and see the Art on paper before it was turned into fabric. 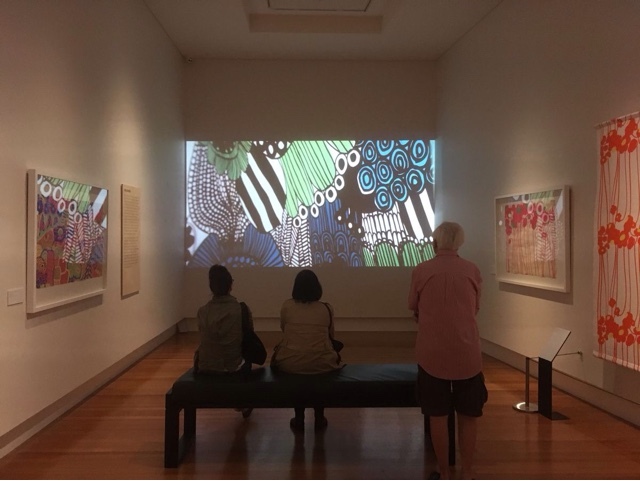 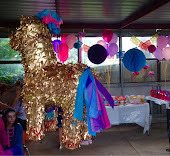 The exhibition runs until June 11th, so plenty more time to get over to Bendigo to see this fantastic exhibition.